SKU: 1835114995. Category: Wrap Bracelets. 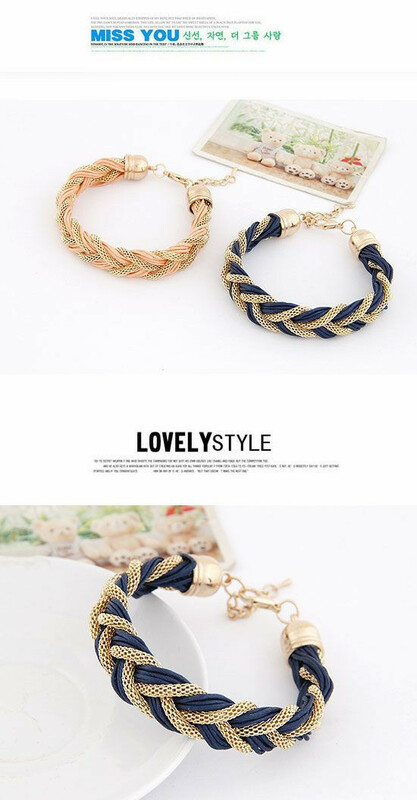 Tag: 3 colors Korean Fashion Elegant ladies Simple wild metal chain rope preparation Bracelets Accessories for women 2014.